One of the most effective anti-aging treatments today, Botox has been safely used for years to decrease the appearance of lines and wrinkles—and to prevent their appearance in the future. Dynamic wrinkles are those caused by excessive movement, like those that develop on the forehead, between the brows, and around the eyes over time. Selective placement of Botox can prevent this muscle movement, thus preventing the lines from even being able to be formed. 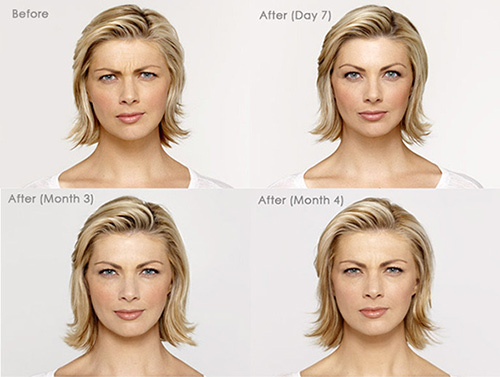 Consistent use of Botox is the best way to prevent lines and wrinkles from even developing. It can also be used to treat excessive sweating and help migraine headaches. 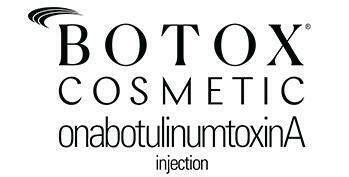 BOTOX® Cosmetic (onabotulinumtoxinA injection) is for moderate to severe forehead lines, crow's feet lines, and frown lines between the eyebrows in adults. Sold by the unit of $12.75.